The basic technique process can be seperated into four steps: material acidification ?middle-pressure hydrolysis?dehydration?distillation. End product is high quality fatty acid with while color. The most popular material for this line is oil residue from cotton seed oil. 2500-3000kg cotton seed oil residue can produce 1000kg high quality fatty acid. This ratio is not fixed, mainly is depended by the fatty acid content in the oil residue. At present, the selling price of fatty acid in china is around 980USD per ton. This product line gives fatty acid and vegetable bitumen as by-product. 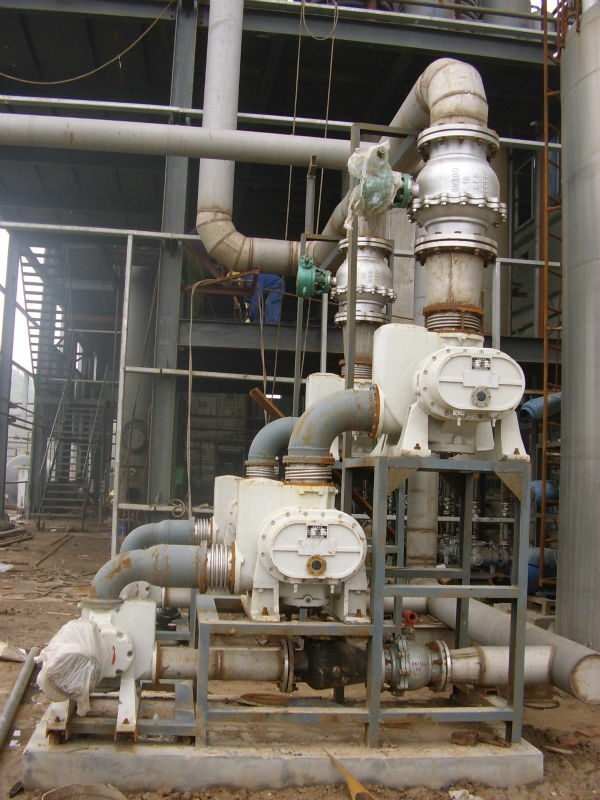 Normally, produce 1000kg of fatty acid can get 300-500kg vegetable bitumen, which can be used as casting binder or as fuel (replace of heavy oil). The selling price for such vegetable bitumen is around 650USD per ton.